Tuscany is Italy's best-known wine region. Its rolling hills and steep scarps are home to dozens of grape varieties, and new wine styles are emerging at a dizzying rate. But its character remains rooted and unique. 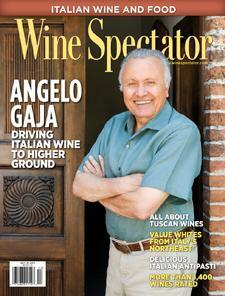 Wine Spectator's Bruce Sanderson reports.